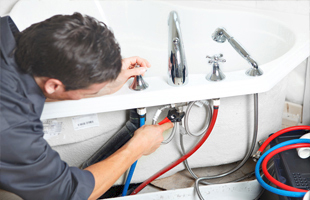 We can find you the perfect plumbing and heating experts for your needs. Working across the Cornwall area, there is a number of companies that have trusted and reliable experts that are able to offer their services to you. No matter how complex your problem, there is engineers that are able to provide the perfect services for your needs.